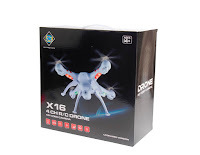 While the JJRC impressed with the mini brush less quadcopter, the X1, its now the bayangtoys X16 which is getting soon launched with brush-less motors along with WIFI and 5.8GHZ FPV variants, though the BayangToys is not well know brand, but sure its going to make its presence in the drone world. 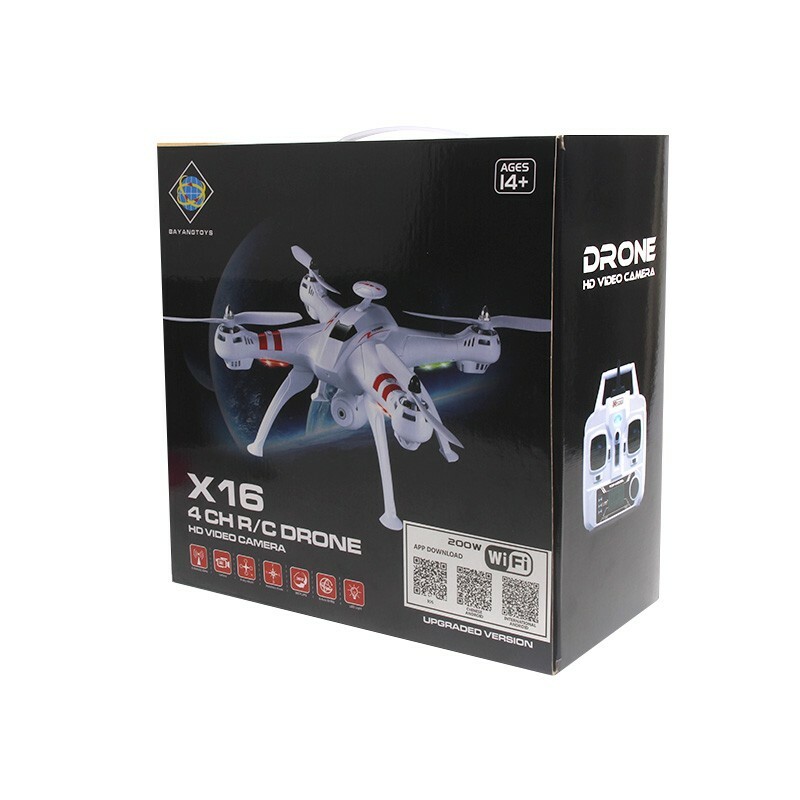 The BayangToys x16 looks big, almost the size of Cheerson Cx-20, and the JJRC H25/H26. 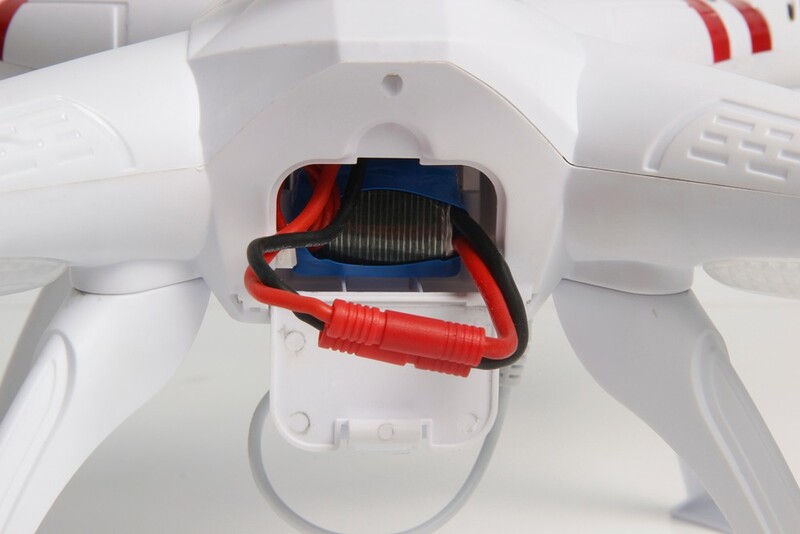 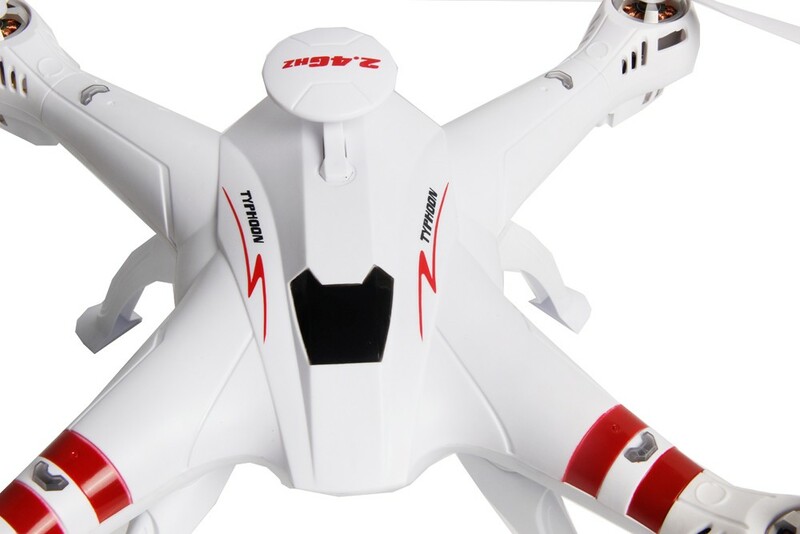 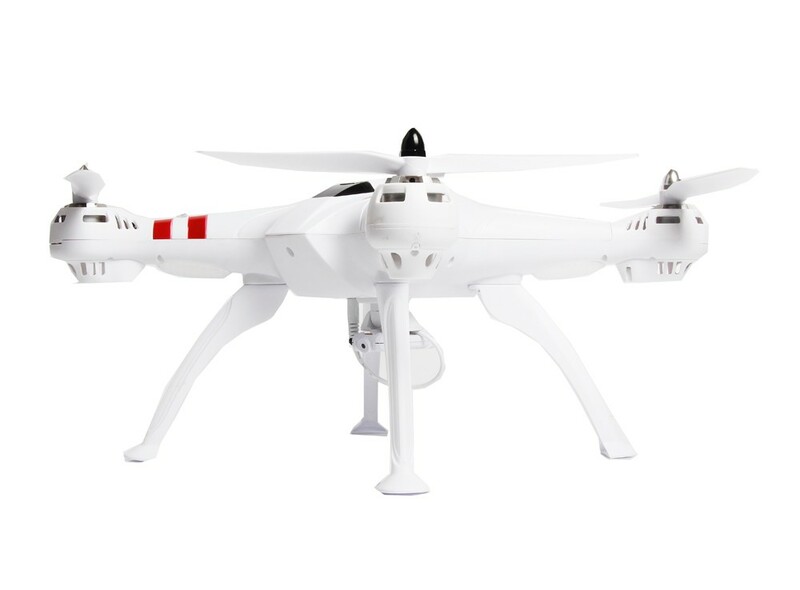 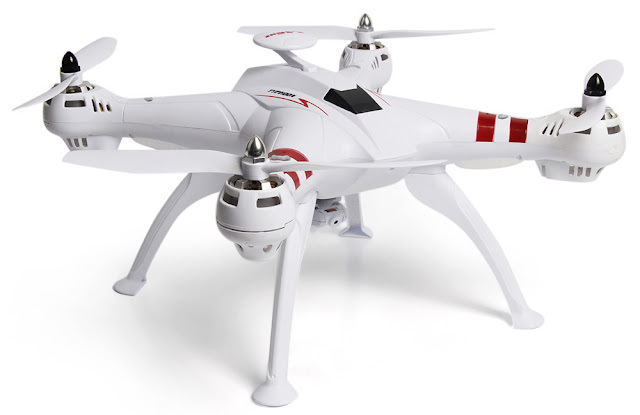 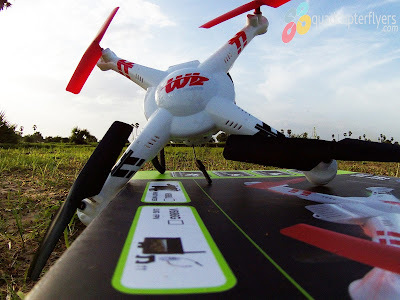 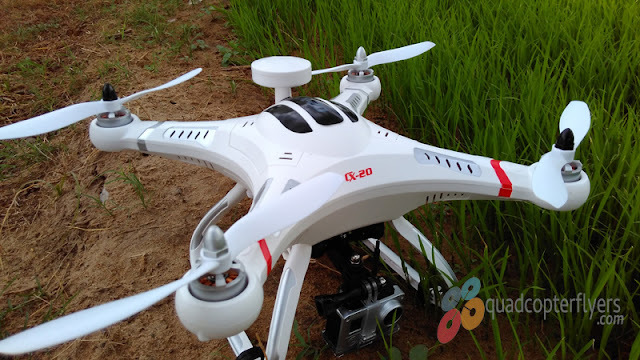 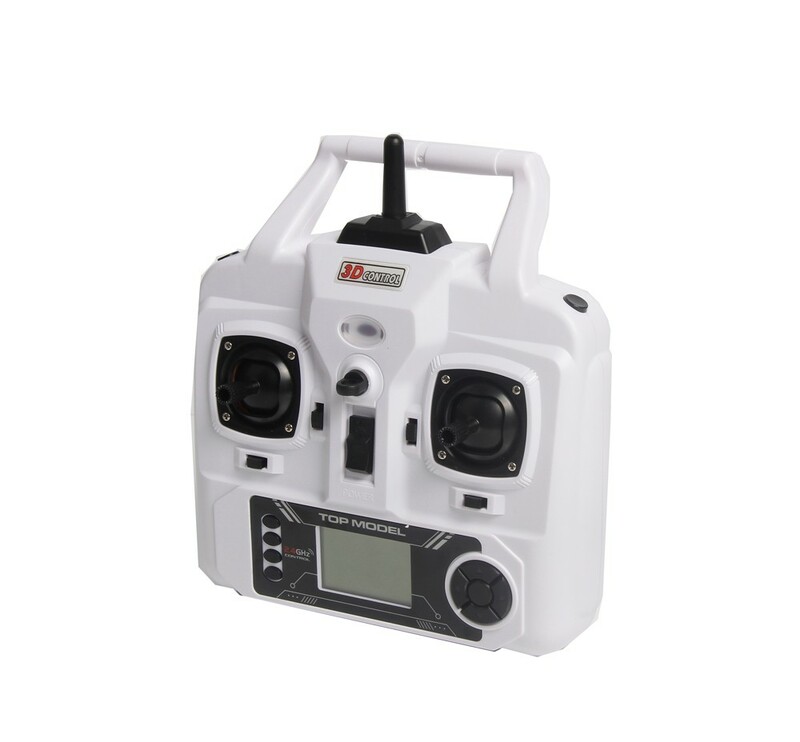 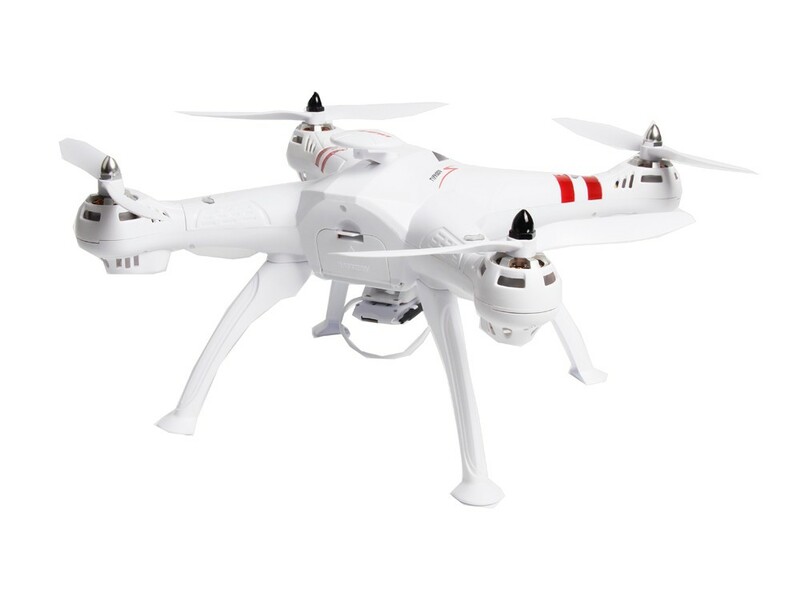 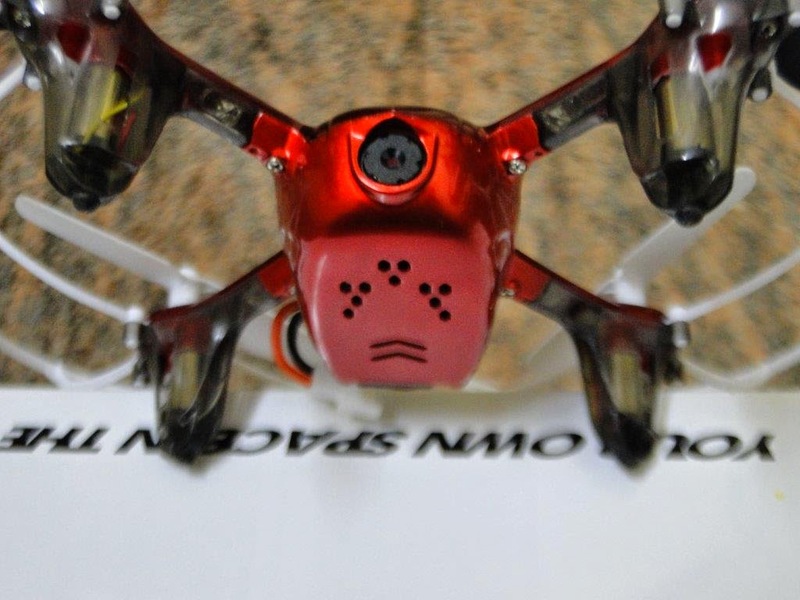 In My honest view, if you have a closer look at X16, the design seems to be derived from CX-20 and JJRC H25/Syma X8G, though the X16 is not a GPS Drone, the GPS mold at the top resembles that of CX-20 along with the propeller design and the motor caps. 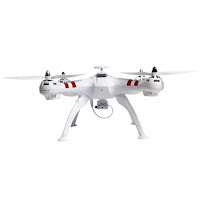 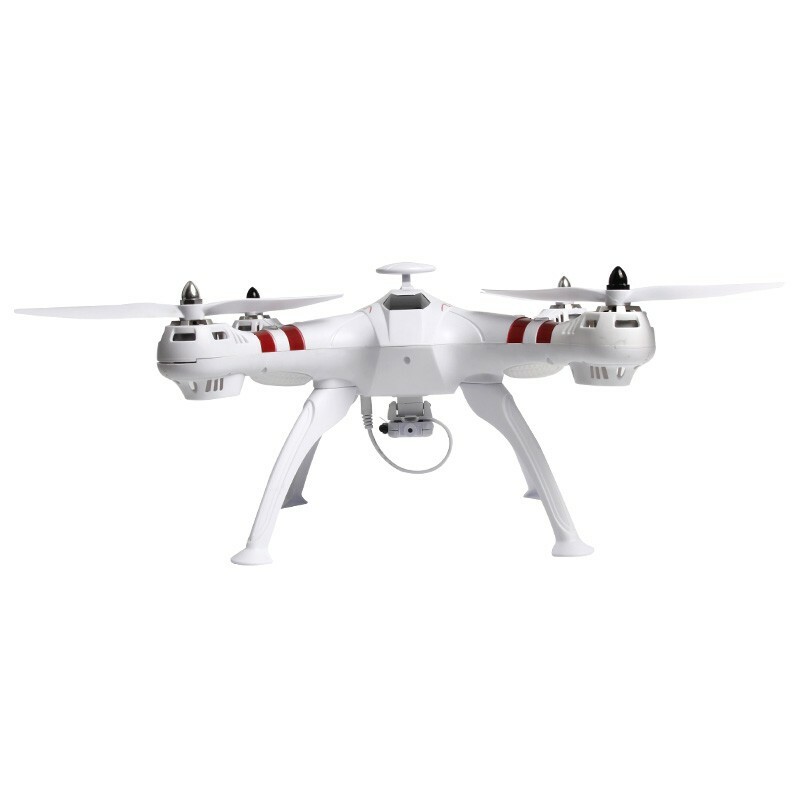 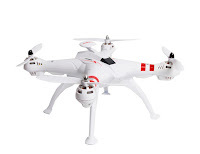 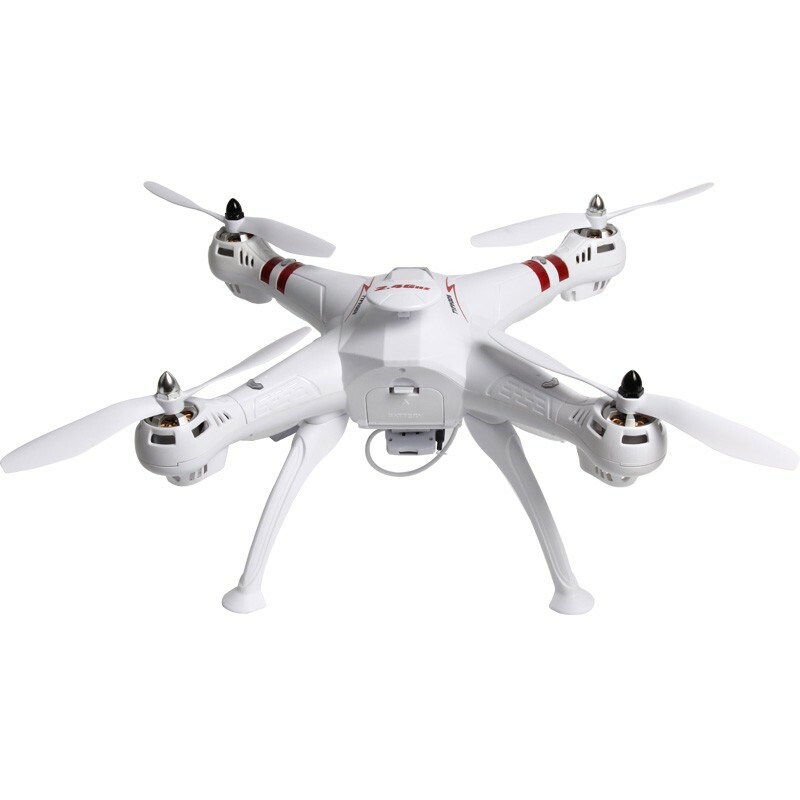 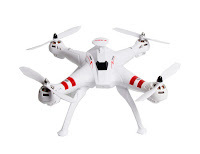 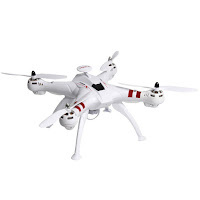 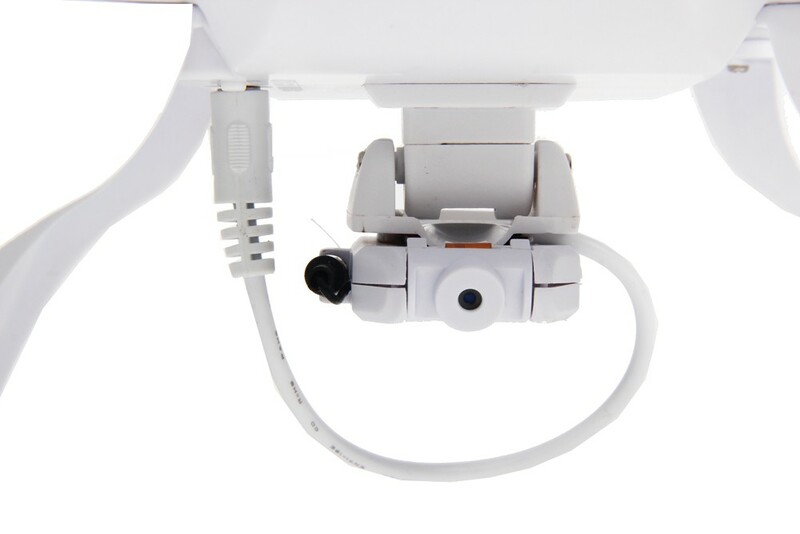 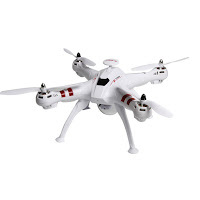 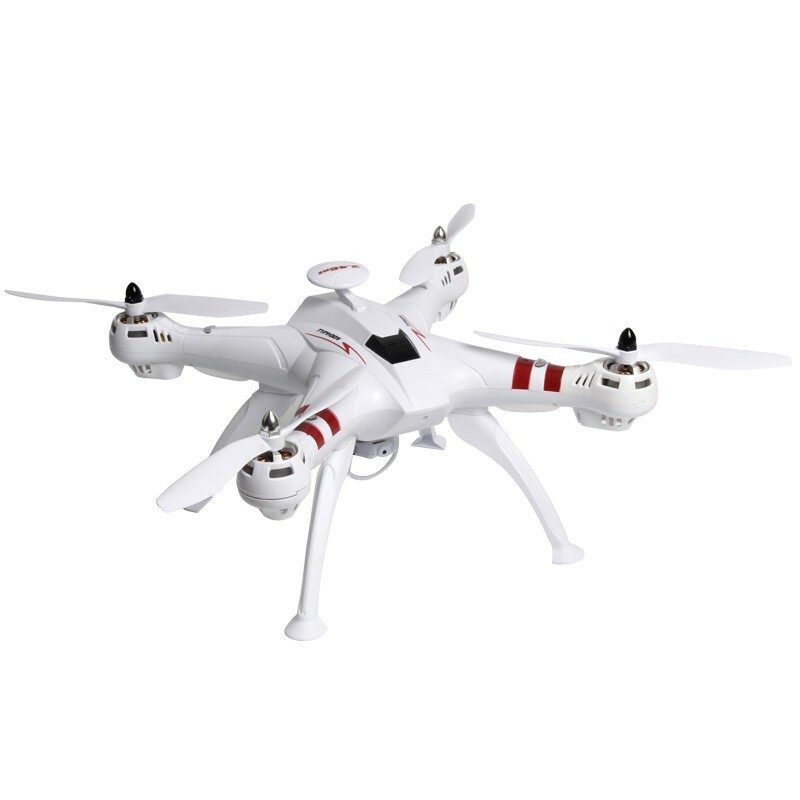 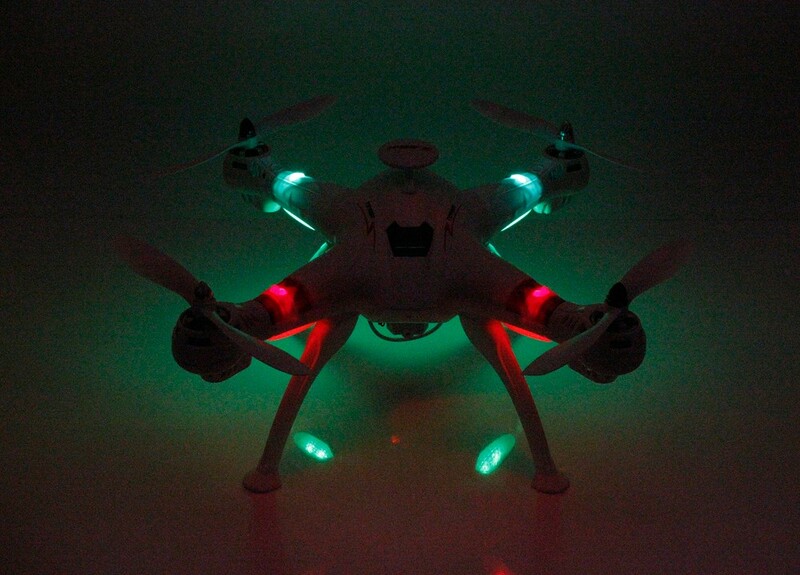 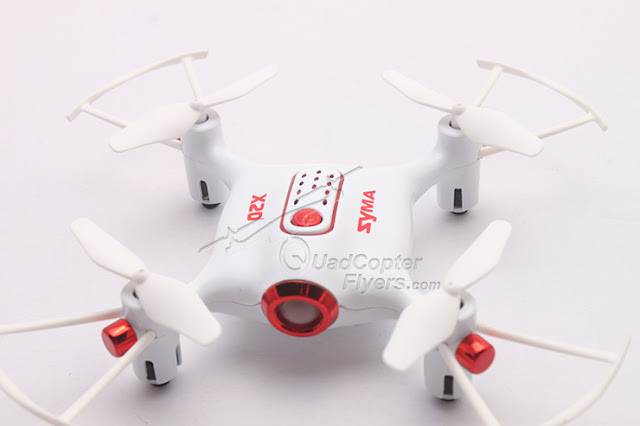 WIFI FPV with 2.0MP HD camera. 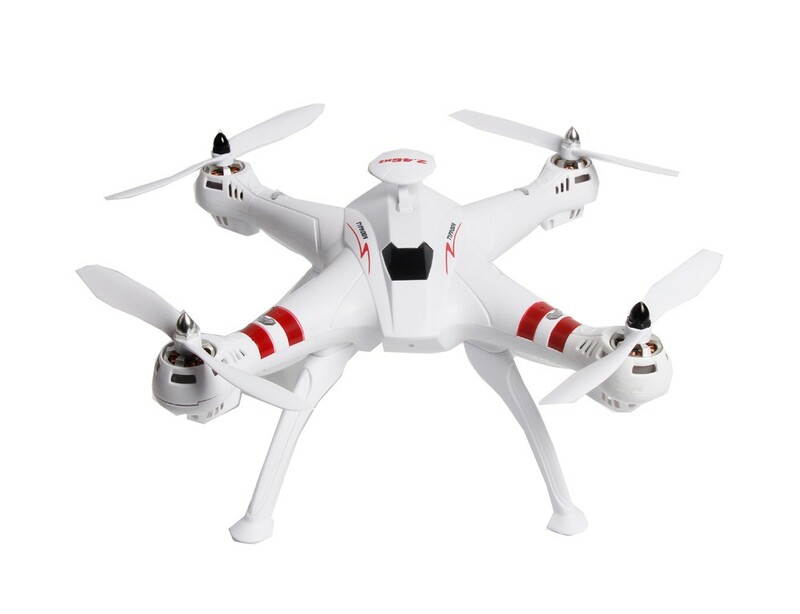 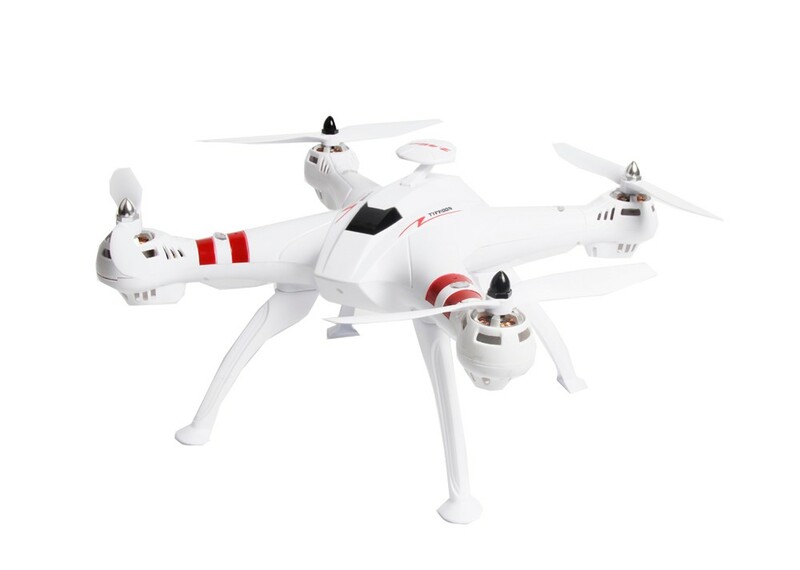 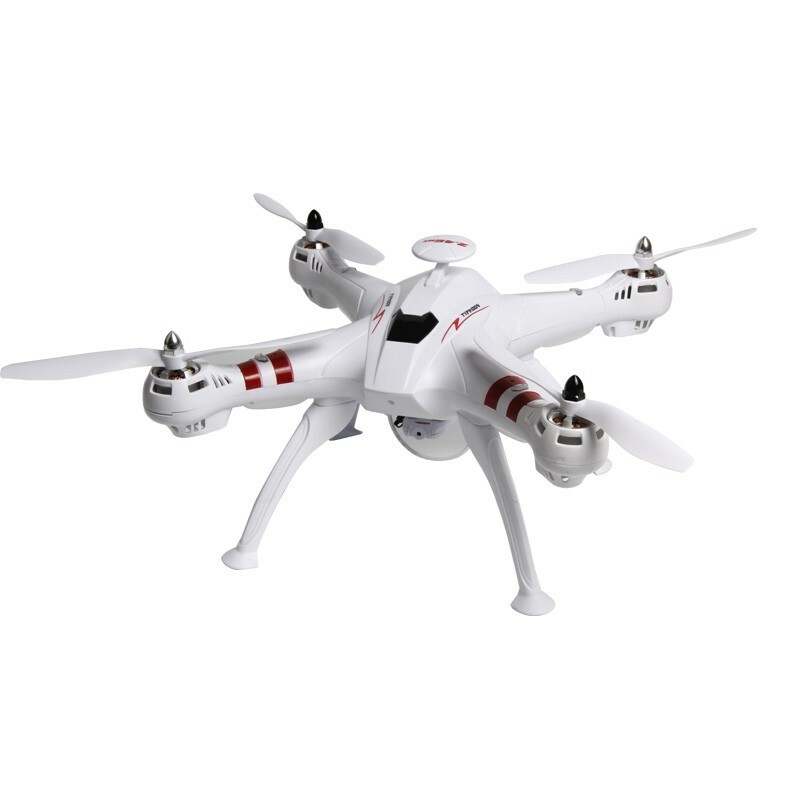 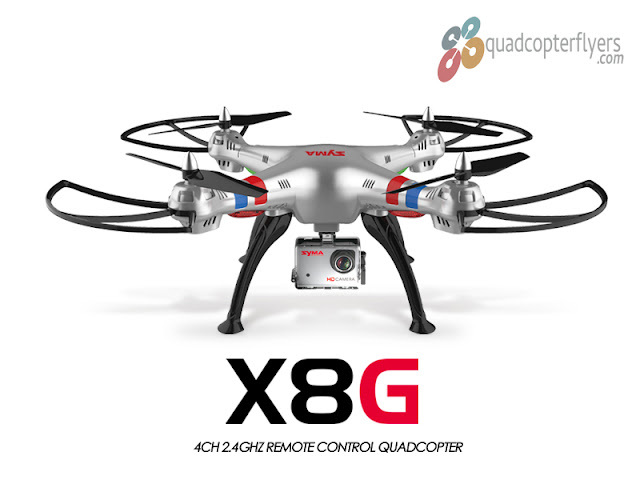 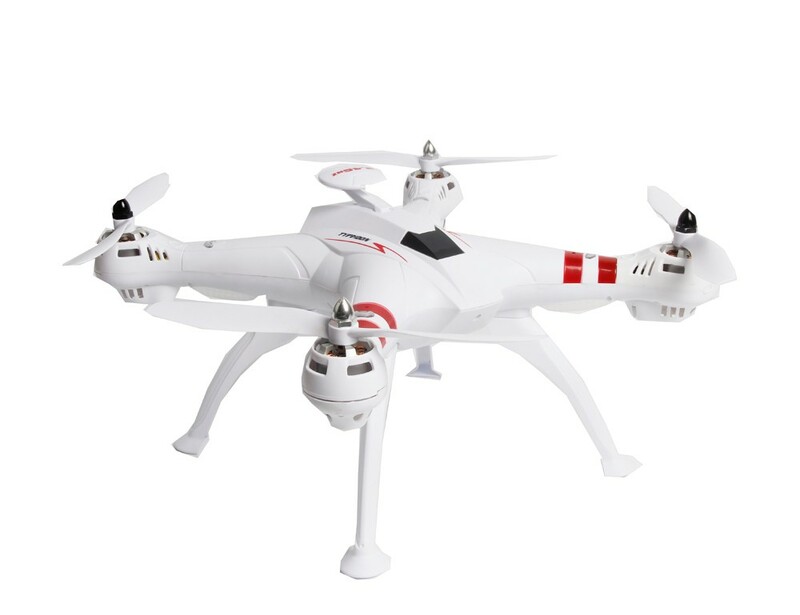 X16 is currently priced at 109.66$ at gearbest almost the half the price of CX-20, from my perspective this seems to be a good value for money quads with brusless motors and extended flying time when compared to Syma X8G and other big quadcopters in the same range.